Carraw Bed and Breakfast - 4 Star Gold B&B Guest House Luxury Accommodation on Hadrian's Wall, Northumberland National Park, North East England, UK | Carraw Bed and Breakfast - 4 Star Gold B&B Guest House Luxury Accommodation on Hadrian's Wall, Northumberland National Park, North East England, UK. Carraw Bed and Breakfast is one of the finest luxury Northumberland Guest Houses, situated on the foundations of Hadrian's Wall, with a sublime hilltop setting overlooking the countryside of Northumberland National Park and the surrounding scenery of the North Pennines Area of Outstanding Natural Beauty. 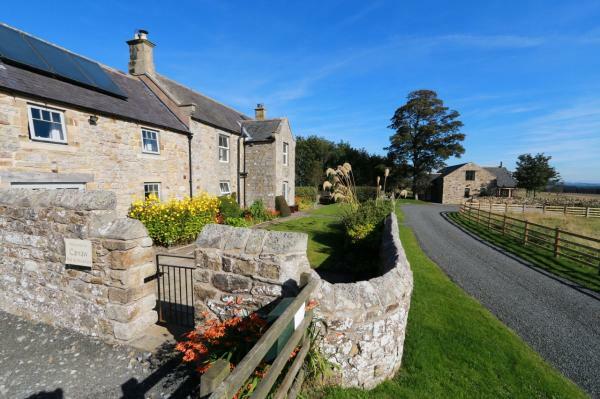 The accommodation, at Carraw Bed and Breakfast, consists of nine south facing letting rooms Brocolitia, Chesters, Curlew, Housesteads, Fieldfare, Lapwing, Skylark, Snipe and Vindolanda. Northumberland is "England's Border Country", a stunning region of country walks and strolls along a picturesque coast, a land of history and heritage around every corner; a friendly county. Why stay near Hadrian’s Wall when you can stay on it! 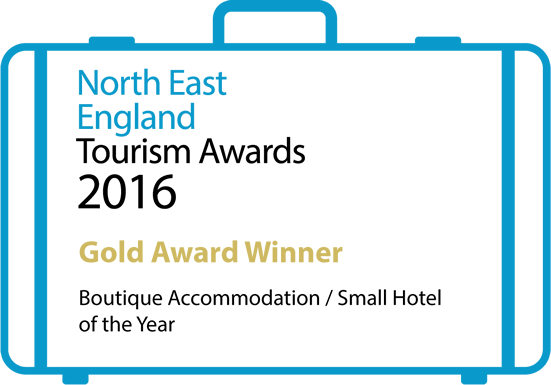 We invite you to stay in our Bed and Breakfast accommodation with a real link to Hadrian’s Wall.